What Foods do Tailgaters Prefer? With tailgating season upon us, savings destination RetailMeNot conducted a survey about what foods tailgaters prefer--did you know people in the West & Midwest prefer burgers, while the South & Northeast prefer wings? Recently Shopping & Trends Expert Sara Skirboll of RetailMeNot conducted this survey. Personally I was surprised. I would think that it would be reversed. Check out the other outcomes of the survey below. People in West (26%) and Midwest (22%) prefer to eat burgers at their tailgates. People in the South (27%) and Northeast (24%) prefer to eat wings at tailgates. For both females and males, beer is the preferred drink. 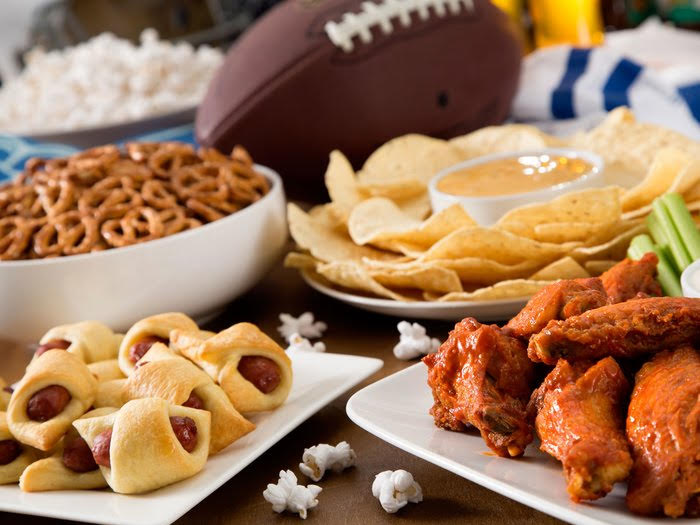 What do you like to eat and drink at tailgates?